I am not a big fan of the post game stretch, especially if it is done under the pretence of injury protection. To date no research has shown stretching as protective against injuries. I may be proven wrong but current research suggests that strengthening is more protective for non-contact injuries. 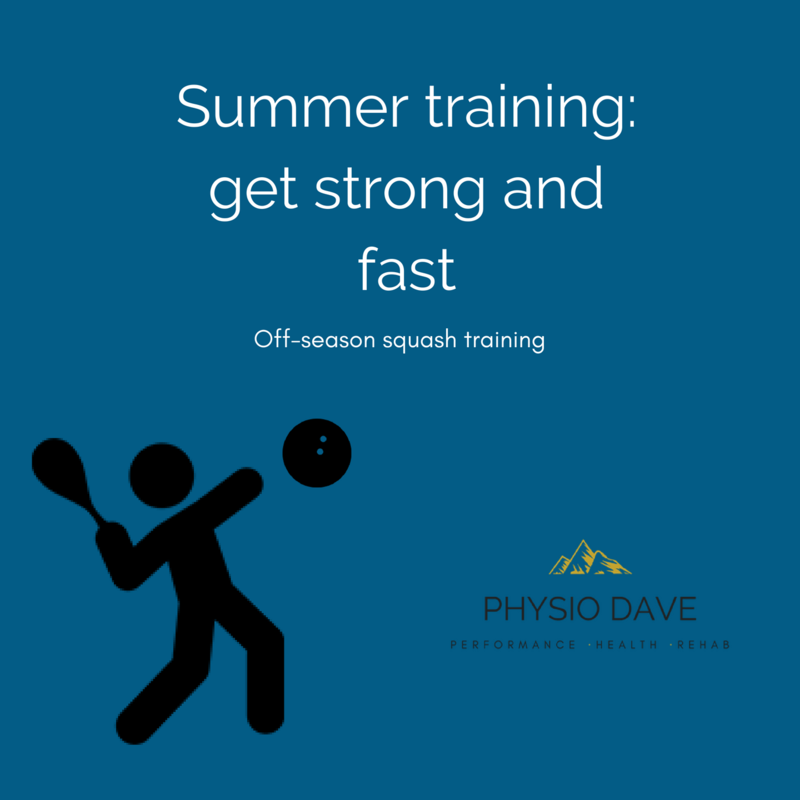 Stronger tendons and muscles are less likely to break down or cause pain. 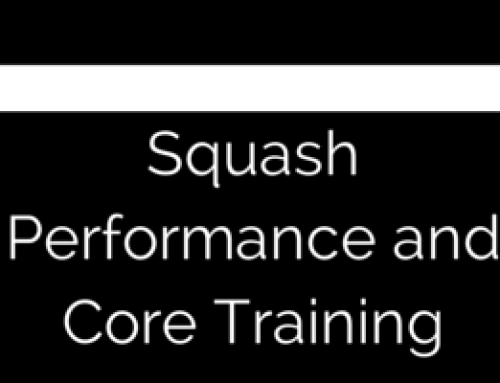 Following a squash match or drill session I head to the gym for a quick 5 minute routine. I pick exercises that stress high traffic muscles – the achilles, groin, shoulders, and elbows. My preference is higher weights and lower reps (3-6) but the 6-12 range is probably just as protective if done consistently. If you love the mental relaxation of a good stretch and still find time for strength work then my all means, keep stretching. For those that like to unwind with a beer post match, make it taste even better by lifting a few weights. 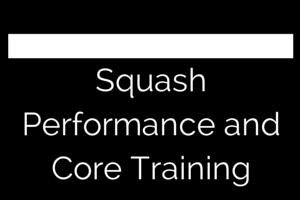 Do I need core training for squash?? 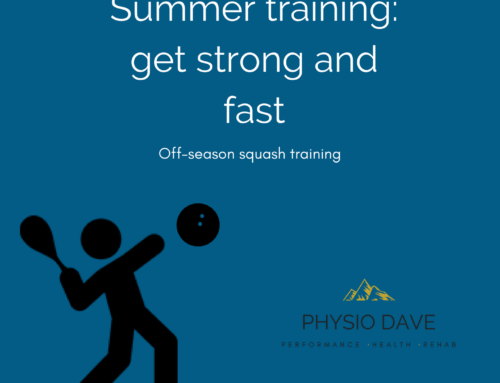 Summer squash training – get strong and get fast. My thoughts on improving flexibility for your sport.